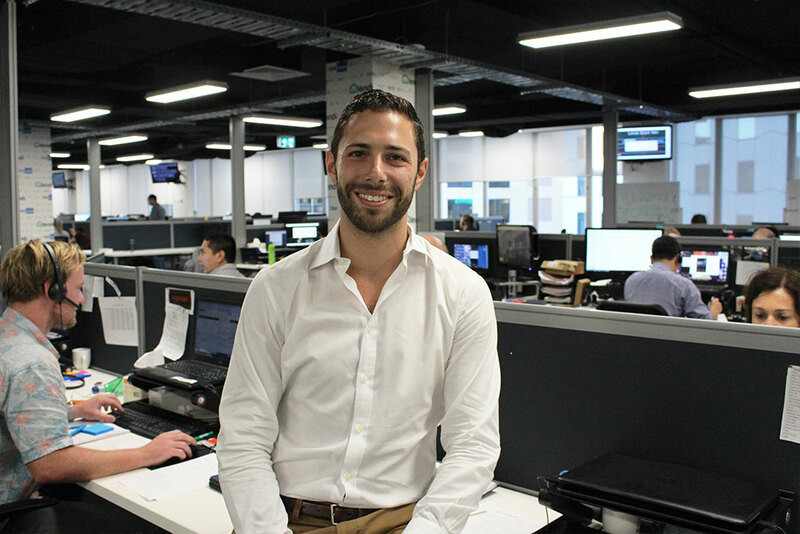 Lendi is in the running to take out one of Australia’s most coveted mortgage broking awards. Lendi has been shortlisted as a finalist in the Innovator of the Year, Marketing Campaign of the Year and Technology Platform of the Year for the nationally recognised 2017 Australian Broking Awards hosted by The Adviser, Australia’s top publication for mortgage and finance brokers. Now in its seventh consecutive year, the Australian Broking Awards recognises the industry’s leading brokers, brokerages and aggregator groups – in a process that is transparent, measurable, fair, accurate and unbiased. 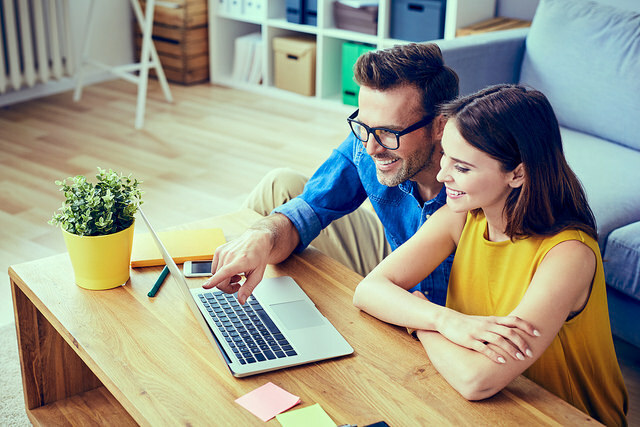 Founded in 2013, Lendi uses smart technology to match customers all over Australia with loans from over 30 major lenders and helps them get approved in a quick online process. Skip trips to the bank. Get a home loan comparison rate in 30 seconds. Momentum Media’s managing editor of mortgages, James Mitchell, said that the calibre of this year’s submissions reflects the high-level of professionalism within the mortgage broking industry and demonstrates why more consumers are choosing brokers. “While there is plenty of uncertainty and potential change on the horizon for mortgage broking, the strength of this industry should not be underestimated,” Mr Mitchell said. “The finalists for the 2017 Australian Broking Awards embody the level of service and dedication that customers have come to expect from the third-party channel. There is a reason why brokers are now the channel of choice for Australian borrowers. “This industry continues to grow from strength to strength and we are grateful to be part of that growth. On behalf of The Adviser, I would like to congratulate all of this year’s finalists,” he said. David Hyman, Managing Director at Lendi said he is humbled by the nomination. “That Lendi has been recognised for its excellent contribution to the mortgage broking industry reinforces the strength of our brand in connecting with our target market, and customers,” he added. The winner will be announced at The Star, Sydney on Friday, 30 June 2017. Lendi makes getting a better home loan, faster and easier. Find a rate in seconds.